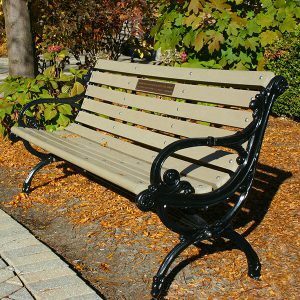 Give the unique gift of an adopted bench in a favorite Anderson park! There are benches honoring a loved one, a mentor, a pet and an entire family. The passing of a spouse or good friend is never easy, but being able to remember that person daily as you sit in the park, surrounded by people and children at play, can bring a sense of comfort. 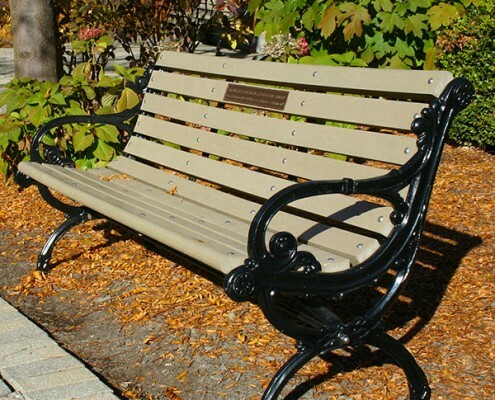 A fee of $1,500 allows the park district to purchase a bench. 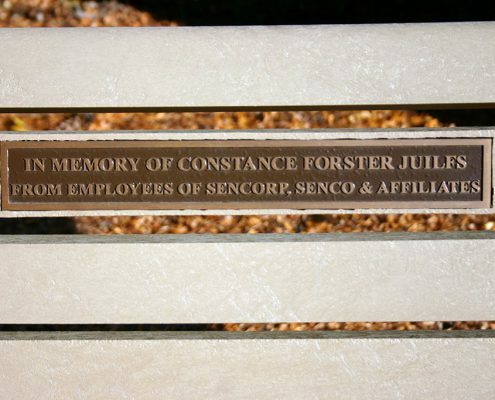 The bench will come with a 2” x 10” plaque to be engraved with your desired inscription. 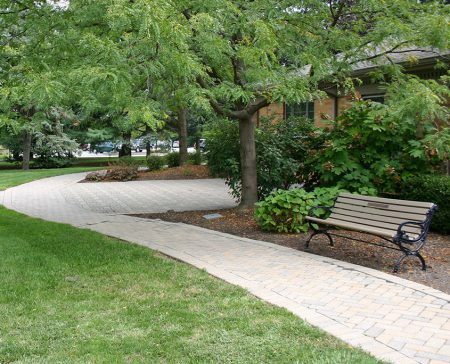 With staff approval, you will be able to select the placement of your bench at one of the eight park district parks. For additional information, contact Scott Lahman, (513) 388-5091.